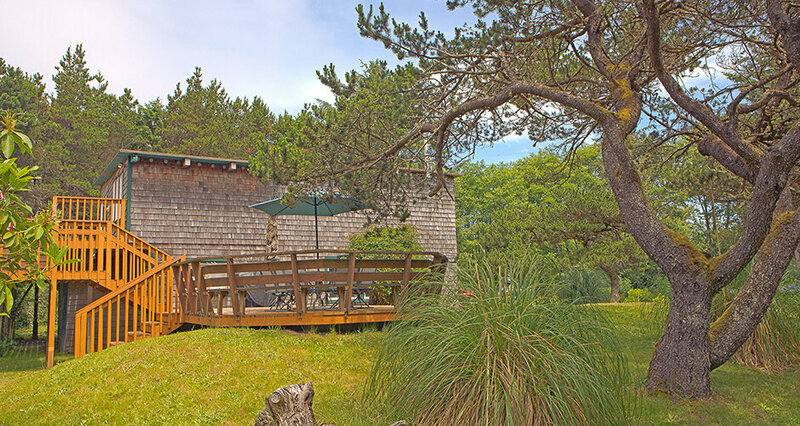 Do you like vibrant green trees that surround a huge deck? Do you like being only a short walk to the beach? 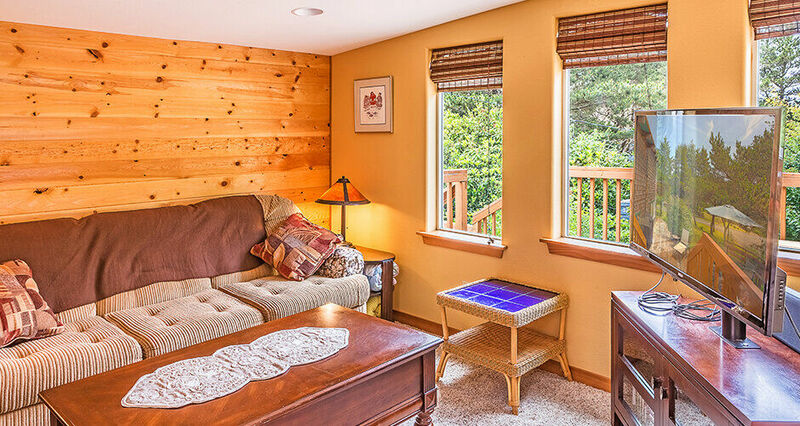 Lastly, do you like a cozy cabin with a wood interior? If you and your family answered yes to all of these, then the Dragonfly Cabin has to be for you! Bring up to 8 people who are looking to enjoy a quiet getaway with some beach fun too. Enjoy a good movie in front of the flat screen television. The comfy furniture is sure to provide proper relaxation for your getaway. 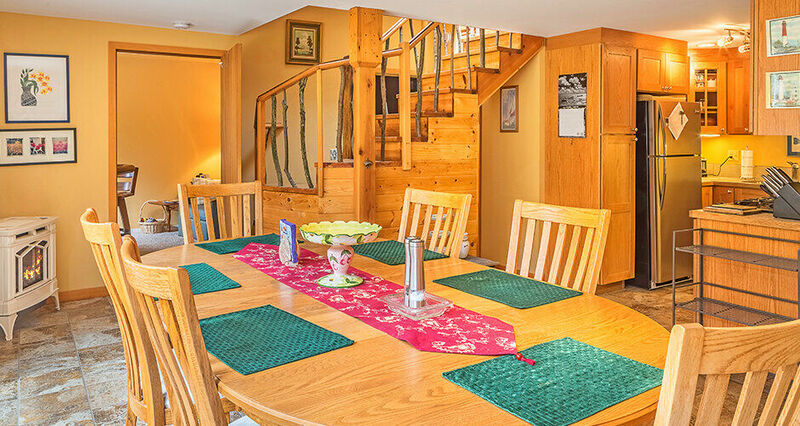 If cooking is more your style, hop in the beautifully equipped kitchen that this cabin comes with. Sleek stainless steel appliances with warm wooden cabinetry give any cook in the family the opportunity to whip up a delicious meal for everyone! With 2 bedrooms, the Dragonfly Cabin has a queen bed, two twin sized beds, an air mattress and a sofa that pulls out. There's enough space here for your entire family. The Dragonfly Cabin is located within the Grayland area of Wesport. Here you'll find endless activities to dive into ranging from agate hunting to clam digging. If kicking back and relaxing sounds more appealing, enjoy the oversized deck. 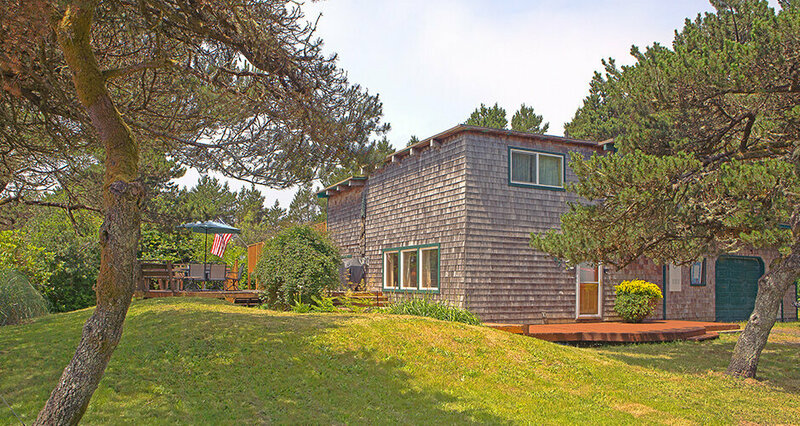 Soak up the natural light that flows in between the trees or enjoy the natural breeze from the ocean. Take a good book outside and escape for awhile.